The first full-length biography of George Armstrong Custer appeared within months after his death – just about the same time that a dramatic portrayal of his killing was created for Buffalo Bill Cody’s traveling Wild West Show. 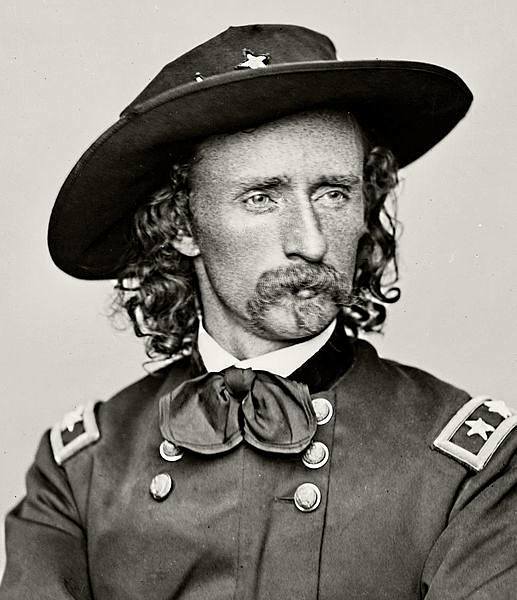 Since that day in June 1876 when George Armstrong Custer lost his life on the rolling hills above the Little Big Horn River, his life and death have been steeped in mystery and legend. People who have never read a word about Custer have strong opinions about what kind of person he was and how he lived his life. With “The Custer Myth” Steven Wright explored how the legend came to be and how Custer’s life differed from and was similar to the legend. Steven J. Wright first developed an interest in the Lincoln assassination and Civil War by perusing his father’s personal library as a young boy. He has a Bachelor of Arts degree from St. John’s University (Collegeville, MN) and a Master of Arts degree in American History and American Indian Studies from the University of Minnesota-Duluth. In addition, he holds a Master of Library and Information Science degree from Drexel University. 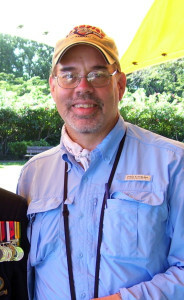 The former Curator of Collections of the late Civil War Library and Museum, he has written two books, including a small volume on the Irish Brigade, contributed to seven other volumes, and published more than 300 articles or book reviews in such publications as Blue and Gray, America’s Civil War, Civil War News, Civil War Times, The Courier, The Surratt Courier, the Lincoln Herald, and the Wild West History Association Journal. He is a member of the faculty of the Civil War Institute of Manor College, in Jenkintown, PA. In addition he is a member of a number of historical societies and Civil War Round Tables, including being Past President of Old Baldy Civil War Round Table and is a Life Member of the Surratt Society. Wright currently works as a Librarian with the Free Library of Philadelphia. He lives in Philadelphia with his wife, Irene, who is a Children’s Librarian with the Free Library of Philadelphia. This entry was posted in Meeting archive on July 1, 2014 by hlj.